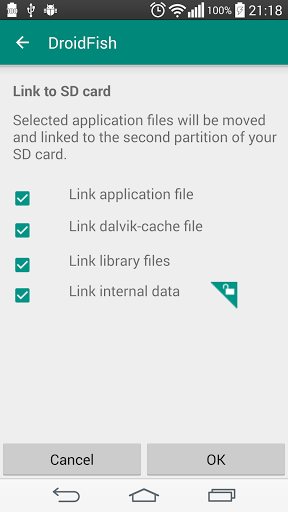 The idea behind is same with apps2sd scripts, linking applications to SD card’s second partition but differs in two ways. One, instead of linking /data/app folder (that means moving all applications), you can select applications that you want to move. Two, it’s an application which means has a user interface. You can manage your applications with few clicks. It also provides native apps2sd features on Android 2.2 and higher. It can move any non-protected user apps to SD card (force move), with batch moving capability. 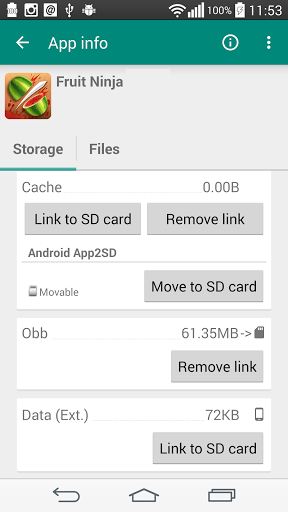 That feature uses Android’s standard SD-card installation feature and does not require a second partition. 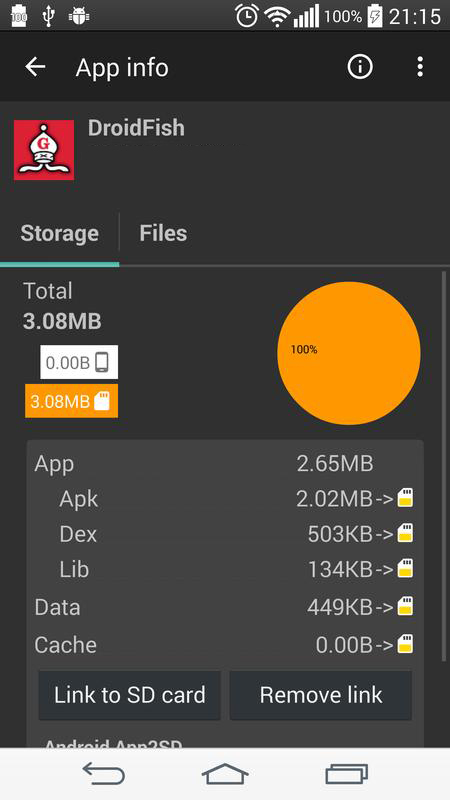 It can break some apps if they are not meant to be moved to the SD card (Such as Widgets).